Dr. Fred A. Mueller , a resident of the Willamette Valley since youth, began his higher education at Willamette University and earned a BA in biology with a minor in German language. The next years featured the completion of a Doctorate in Dental Medicine from Oregon Health & Science University School of Dentistry. A tour in the US military as a dentist took him to Europe for 3-1/2 years, where travel was a coveted pastime. Following several years of general dental practice in Idaho, Dr. Fred returned to OHSU to complete specialty training for advanced education in periodontics. The mid-Willamette Valley became an oasis for his young family and they settled in Corvallis. His practice has provided periodontal care in the community and mid-Valley area since 1981. During his 30 years of periodontal specialty, his dual practices served the coastal communities as well, with an office in Newport. Dr. Fred specializes in the full scope of periodontal and aesthetic gingival procedures, hard- and soft-tissue augmentation, dental implant placement and related procedures, and regenerative periodontal therapy. 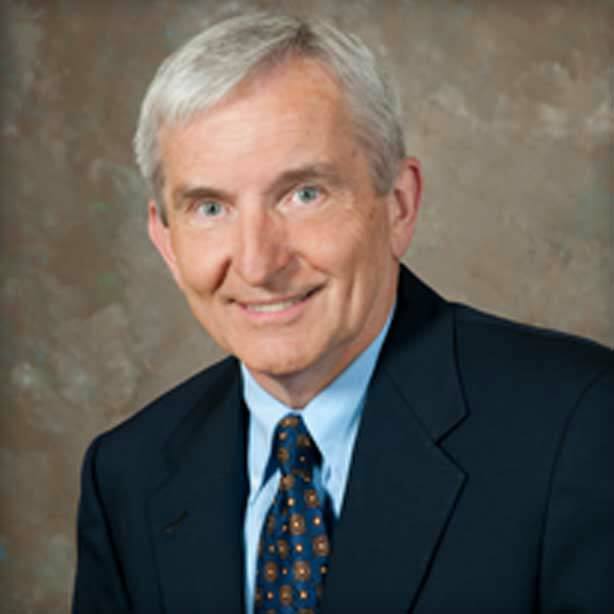 Dr. Fred is a member of the American Academy of Periodontology, American Dental Association, and Oregon Society of Periodontists, for which he served as president. He is active in the Corvallis community and involved with philanthropic organizations. His passions away from dentistry include outdoor activities such as skiing, hiking, fly fishing, and anything outdoors!